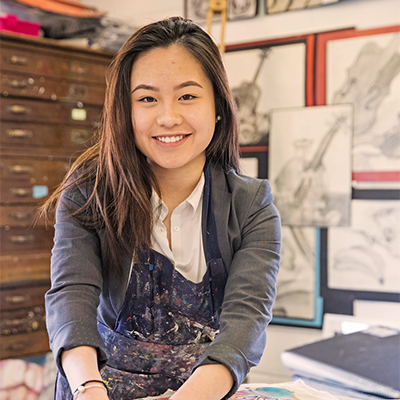 Our School is a hive of activity and we would love for you to experience our warm atmosphere, meet with our Headmistress and subject specialist teachers, and talk with our students. 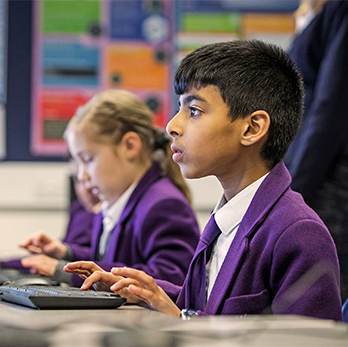 It's the perfect way to understand our academic approach, our focus on life and employability skills, and how we develop the growth mindset. 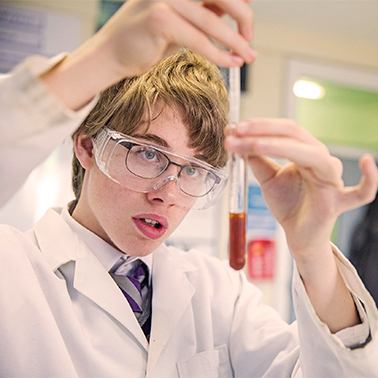 In addition, you can experience our strength in teaching STEM, Arts and Business & Enterprise subjects. Below you’ll find dates for our up and coming Open Events; if you can’t find a date and time to suit, please feel free to complete our web form, give us a call or send us an email to arrange a personal tour. To book your place on one of our open days, or to request a personal tour, please complete our short form, and one of our friendly team members will be in touch to confirm your place. Please tick this box if you are happy for us to provide you with information about the School, events or other activities that we believe may be of interest to you, and to ask for feedback on visits and your experience with us. You can opt-out at any time.